Some readers had responded to my post of yesterday on my Facebook page instead and amongst them, Hui Hui, who was sharing her must-have beauty item in her bag mentioned something interesting about using extra virgin olive oil as her lip balm. …try using extra virgin olive oil as lip balm.. it is natural, effective and it is not harmful even if you swallow it! Cheap & effective! It cured my REALLY dry chapped lips last time. Yes, truly. Extra virgin olive oil or EVOO for short, is not just good for cooking, it is great as a beauty fix too! And there are so many ways you can use this kitchen oil, just straight from the bottle! Other than being used as a lip balm, you can also rub some into your dry cuticles. Some people may find it a chore to use this, thinking it’s difficult to carry it around. Well, it’s a chore if you’re thinking of carrying the entire big bottle around but you can transfer some of the oil into those small plastic dispensers, like what you see in the picture, which makes it easy to bring the oil around. I got mine from Sasa and it’s so handy. 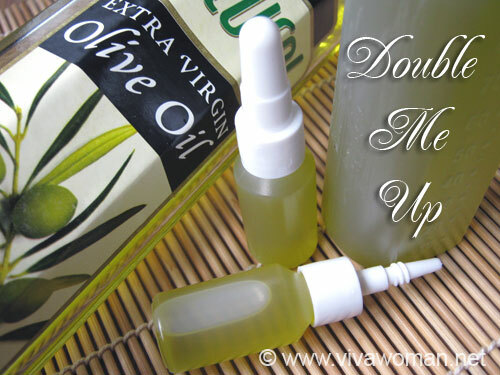 I wrote a post (click through to read) about using extra virgin olive oil to moisturize dry hands. Granted it’s a little messy but it’s really effective. And all you need are just EVOO and a pair of disposable gloves. I found this really great for exfoliation and moisturizing as I don’t need to use a separate hand cream afterwards. Because I didn’t want to attract ants, I only used it on my hands. You can increase the amount made and use it as a body scrub too. And if you can get really fine granulated sugar, you can use it as a lip scrub too. Okay, I don’t always use this but it’s during emergency when I run out of stuff to remove my eye makeup. Just pour a little onto a cotton pad and wipe. However, it is really oily, and so you’ll need a foaming cleanser to wash off. I don’t recommend using this for the entire face as it is too oily. It’ll work if you’re into the oil cleansing method where really hot water is used. I think there are tons of ways you can use the oil but I’m only sharing those I know or have tried personally. 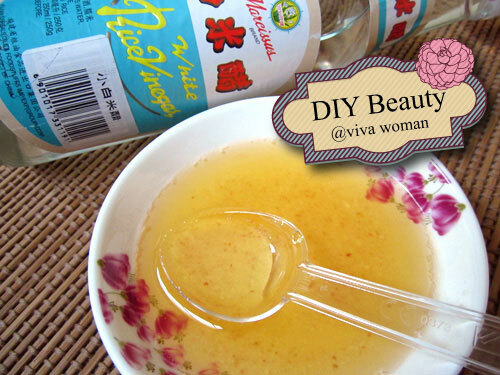 The oil can also be used to tame frizzy hair, soften cracked heels or hardened spots on your knees or elbows. You just need to think beyond cooking! Previous Post: « Share: what’s the must-have item in your bag? I used to use EVOO with granulated sugar as a facial scrub but the filmsy feeling irks me everytime! EVOO is good as lashes treatment, expect long voluminous lashes with regular usage. Yup, agree that when used on the face, not too comfortable. I have to wash twice at least to get rid of the oily film. So I only use for the eye area during emergency. Will this be too oily for the eyes? Can EVOO cause milias? I love to dip my bread or breadsticks into EVOO. I did read about using EVOO on your hair but I guess a treatment product or hair conditioner is good enough for the climate in Singapore. 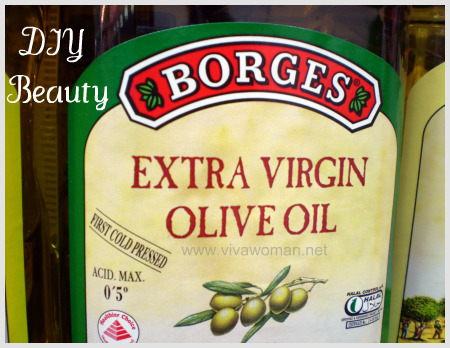 I would love to try and use olive oil as a beauty fix, since I’ve read about it’s wonderful properties. But it drives me crazy when I feel my hands or face greasy…yuck! Yup, you’re right. Got to be careful about applying…I use it mostly at night. I’ve been trying all ways & means to use olive oil (i use the Ginvera one that’s sold everywhere) without that oily feeling & this works for me: apply a light layer of olive oil BEFORE moisturiser on dry areas such as knees & elbows. Baby soft skin guaranteed after that! EVOO is great for many things and if you only apply it to the ends of your hair and not your scalp it should be fine. It’s good when your hair is dry and needs some smoothing on the ends!! My hair is too limp so not too suitable…but definitely good for those with more hair that are dry at the ends. 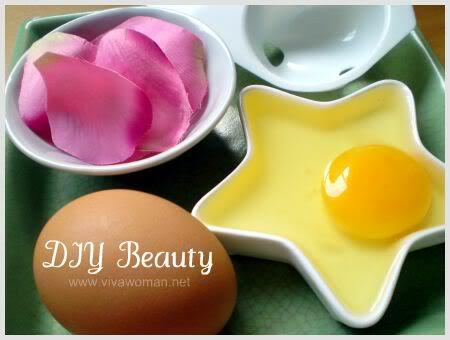 I love to use EVOO as a make-up remover. 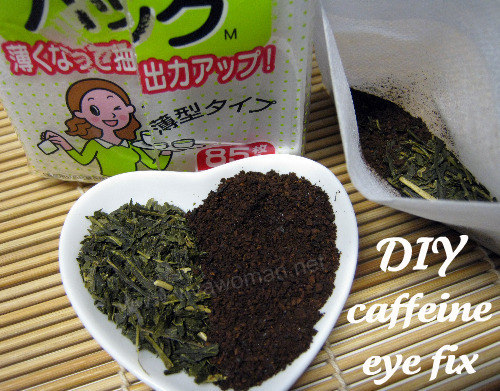 it works well in removing eye make-up as well. i have used it a few times to condition my hair. the hot oil method. and i really like the result. my hair is super smooth and silky. and not flat. i am currently trying to lengthen my eyelashes. and i read a lot about using EVOO and some other oils to not only lengthen but also thicken the eyelahes. i have yet to try this but am scared that the oil might get into my eyes. it would be great if this really works. Try using a clean mascara brush to apply but have a tissue paper at hand in case. Must find out if EVOO cause milias around the eye area before using it to strengthen the eye lashes. I can’t be sure but I know a number of my readers use it to remove eye makeup. I use some other oils around my eyes and they turn out fine too. But if you’re using it to moisturize, I would advise using cosmetic grade. Olive Oil is good! But I really got addicted to Virgin Coconut oil 🙂 Its especially a good treat for my dry hair ends. Also lovely for skin. Oh, virgin coconut oil…read that it’s really great for skin care but never had a chance to use it by itself. I use it as a night time treatment once and a while and it makes my skins so well moisturized even if I have pimples! Also as an eye make up remover and a hair mask before I was my hair. It does amazing stuff! I just read on my FB that someone uses this like a face mask every night for 10 mins and she has really good skin from using it. almond oil and coconut oil can also be substituted for equally nourishing treatments…. They link to your site as a source in the end, but don’t mention that it’s your work otherwise. Well, not in it’s entirety, but close. Thanks Megan for telling me! Looks like a splog to me. I’ve written to them and see what happens or I’ve to report them for copyright violation. I have really dry body-skin in the winter and my hands are the driest – I use regular sunflower cooking oil from time to time and it helps, of course 🙂 . Sunflower cooking oil? Interesting…will give this a try next time. But we cook using only EVOO though. I’ll see if I can get a small bottle.